blue manatee press, 9781936669493, 32pp. “It’s been a long, busy day in the starry Milky Way. 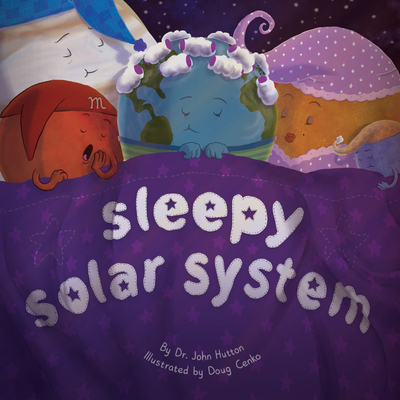 Sleepy, setting Sun calls out, ‘Bedtime, everyone...’" Rhyming text and whimsical illustrations provide an enchanting read-aloud and a celebration of the wonders of outer space, including a map and facts at the end. Sleepy Solar System is certain to send the imagination soaring!